Posted on June 19, 2014 at 10:47 am. 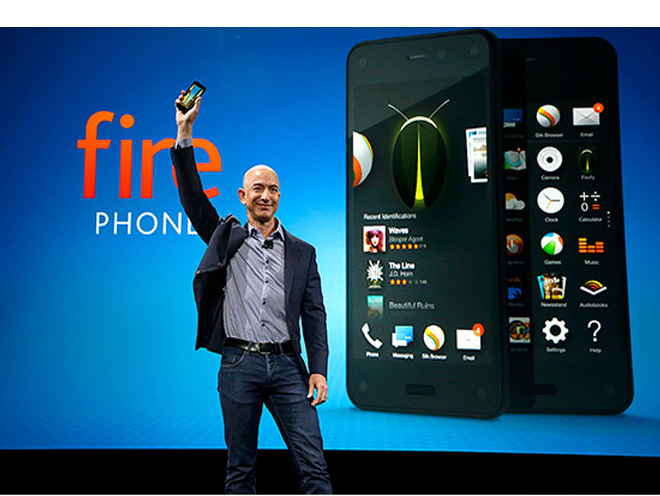 Yesterday, Amazon joined the ranks of Apple and Samsung with the unveiling of their new branded smartphone, ‘Amazon Fire Phone’. With features that include a 3D interface, unlimited storage for digital photographs and motion-sensitive activation (allowing users to navigate with the flick of their wrist), they have officially entered the arena as fierce competition to the current market of smartphones. It is believed the 3D feature of the 13-megapixel camera will tie into an Amazon shopping app, allowing users to take photos of products in-store, then search for the object on Amazon to purchase.